Home School Online: Where do you go for information? Where do you go for information on homeschooling online? Do you google? Do you yahoo? Do you swagbuck search? There are lots of search engines that will help you find information on homeschooling. One of my favorite places to get the basic information on homeschooling is through a free down loadable ebook How to Homeschool . That is just a few of the topics in the ebook. I also love to go to the State Forums on the Time4learning.net forums to know what is going on in my state. 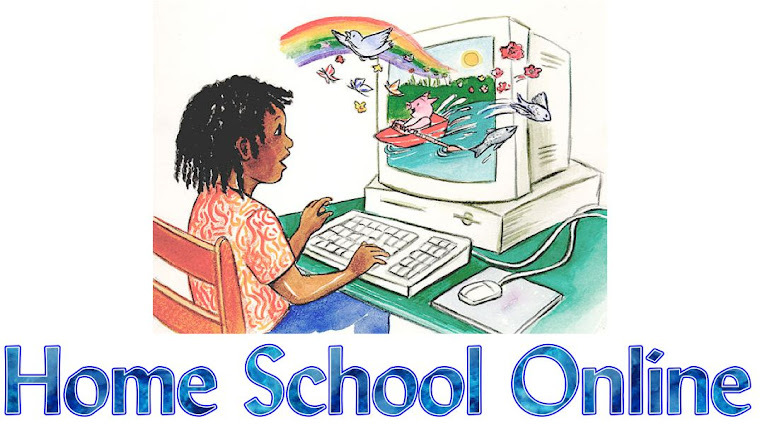 Where do or did you get your information online about homeschooling?